David Cox became President and CEO of Goodwill Industries of Fort Worth, Inc. in 2013. 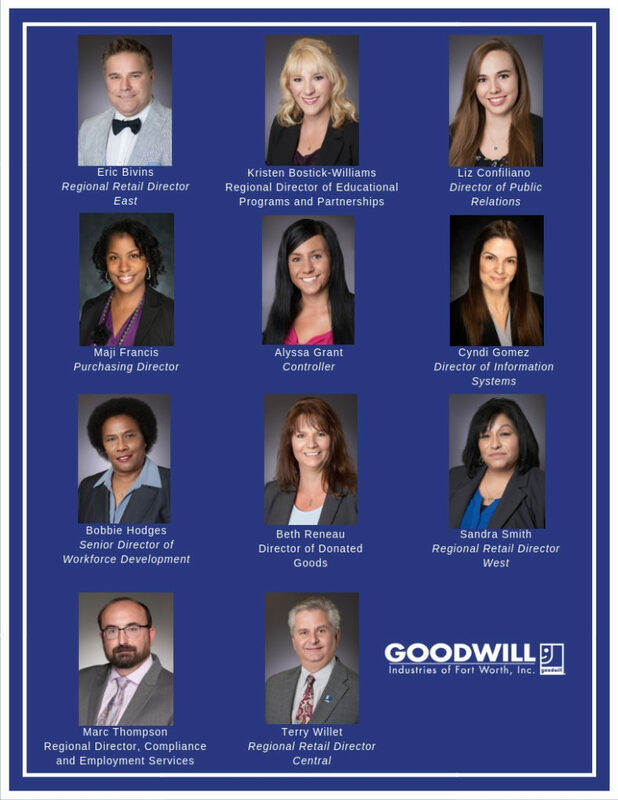 Prior to this appointment, David served Goodwill Fort Worth as Director of Community Relations and as Sr. Vice President of Retail Sales and Marketing. He has been with Goodwill since 1999. David views his work for Goodwill as a calling, providing disabled or disadvantaged individuals in our community with the “open door of opportunity” so that they may achieve their maximum independence. Before taking his position at Goodwill, David served as a District Executive for the Longhorn Council, Boy Scouts of America. He has also worked for the World Organization of Scouts in a small village in the Swiss Alps, where he planned programs for Scouts from more than 30 nations. A Fort Worth native, David graduated from Texas Wesleyan University with degrees in both Public Relations/Advertising and Studio Art. David was named one of the Forty Under Forty by the Fort Worth Business Press in 2010; he’s a member of Leadership Fort Worth, Leadership Class of 2002; he serves on the Board of Longhorn Council, BSA; and he’s a Deacon in his church. Greg has been with Goodwill Industries of Fort Worth since 2001. 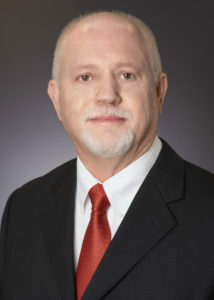 As CFO, Greg is accountable for the administrative, financial, and risk management operations of the company, including the development of a financial and operational strategy, metrics tied to that strategy, and the ongoing development and monitoring of control systems designed to preserve company assets and report accurate financial results. 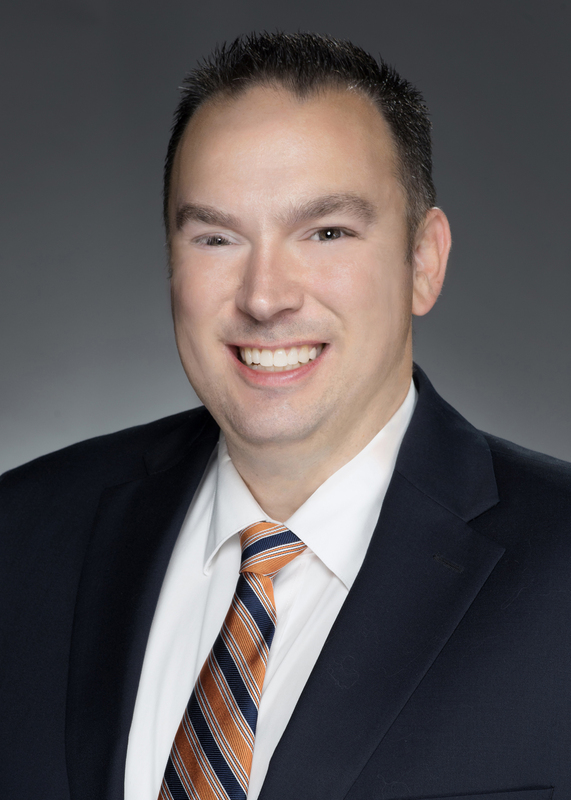 Prior to this appointment, Greg served as the Vice President of Finance, and previously as Controller. Greg came to Goodwill Fort Worth by way of Goodwill Beaumont where he served as CFO. Before working for Goodwill, he worked in property management and construction for nearly a decade as well as public accounting. Greg earned his B.B.A. in accounting from Lamar University in his hometown of Beaumont, Texas. He is an avid fisherman and outdoorsman. Elizabeth came to Goodwill Industries of Fort Worth in 2006 after relocating to Fort Worth from the east coast of the country. 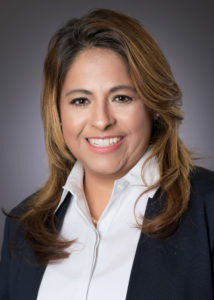 She is responsible for all Human Resources operations and functions throughout the organization and brings more than 25 years of global human resources and administration experience to the organization, with extensive experience serving manufacturing and distribution organizations. She has also served Goodwill Fort Worth as the Vice President of Mission Services. Prior to her joining Goodwill, Elizabeth was employed with Cyro Industries where she was the Manager of Human Resources. Elizabeth is a native of Pompton Lakes, New Jersey, but is happy to call Fort Worth home. 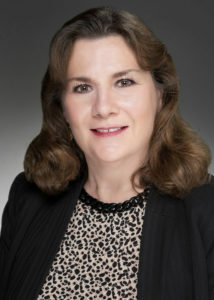 She is a Certified SPHR; a member of the Society for Human Resource Management (SHRM), where she achieved Senior Certification Professional status; and has a Bachelor of Science from Caldwell University and an M.B.A. in Human Resources from Fairleigh Dickinson University. Elizabeth is a member of Leadership Fort Worth, Leadership Class of 2015; a Rotarian and member of the Fort Worth South Rotary Club where she is the President Elect and a Paul Harris Fellows; and a previous President of the Rotary Fort Worth Foundation. 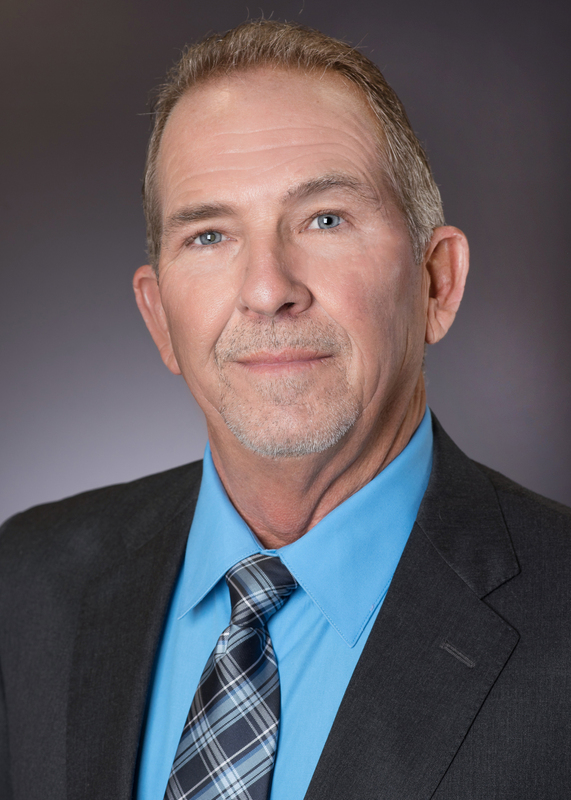 Ronnie Conger joined Goodwill Industries of Fort Worth in 2007 after 35 years with the Dr Pepper/Snapple Corporation. In his current position, he is responsible for agency fundraising initiatives, company-wide team building initiatives, company-wide event planning, and Goodwill Fort Worth’s Donation Drive program. Ronnie also previously served Goodwill as the Vice President of Business Development. While at Dr Pepper, Ronnie served as the Youth Market Manager, Sales Manager, and a Market Rep. Ronnie was named Salesman of the Year twice. Once he made the switch to Goodwill, he no longer considers himself a salesman, but a negotiator. Since joining Goodwill, Ronnie developed the Goodwill Classic, one of the premier Golf Tournaments in North Texas. Ronnie attended Hill College in his hometown of Hillsboro before moving to Fort Worth. He is a member of Leadership Fort Worth, Leadership Class of 2013, and is a poet, golfer, and avid baseball fan and collector. 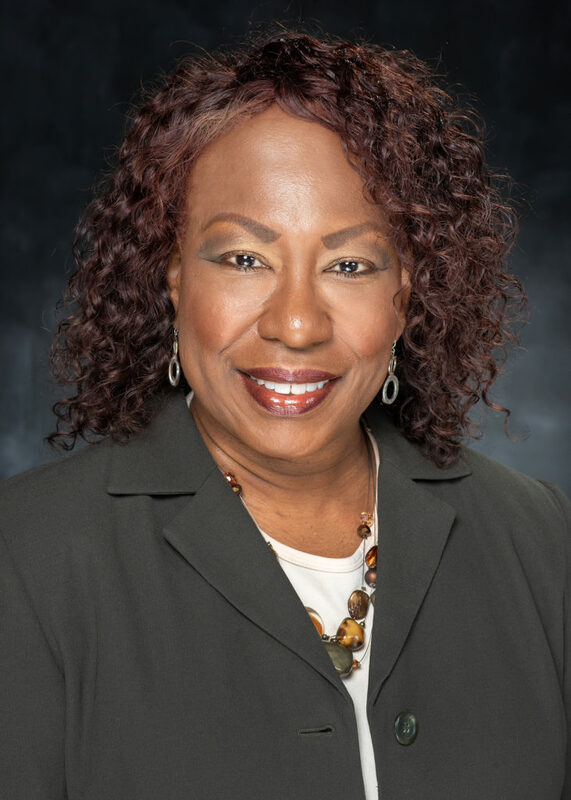 Rosemary joined Goodwill Industries of Fort Worth in 1998 and is responsible for oversight of the donated goods program and operations for 21 retail stores. Rosemary is skilled in the development of management, increasing revenues, improving labor efficiencies, and securing customer satisfaction. Rosemary began her career at Goodwill as an Assistant Store Manager, and was quickly promoted to Store Manager, where she oversaw some of Goodwill’s largest locations, and Retail Director, where she managed up to 10 stores at once. Prior to Goodwill she worked in both the retail and medical industries. A native of Fort Worth, Rosemary attended Mansfield Business School and is currently a student at Cappella University. She was named a Madrina and partner for Vestido Rojo Fort Worth in May of 2015. 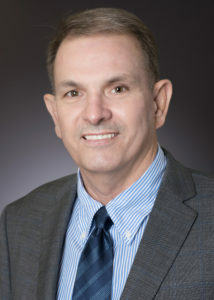 Mark joined Goodwill Industries of Fort Worth in 1986 after spending 15 years at the Fort Worth State School in their Vocational Rehabilitation department. Mark is responsible for Goodwill’s Contract Services programs that connect individuals with job and training opportunities. He manages Goodwill’s AbilityOne contracts with the federal government, which include services such as document management, HVAC maintenance, grounds keeping, and more. Not only do these contracts bring much needed revenues to Goodwill, but more importantly, the contracts create jobs for as many as 200 employees, 89 percent of whom have a significant disability. Mark and his team are also responsible for the upkeep and maintenance of all of our locations as well as the construction or renovation of all new locations. 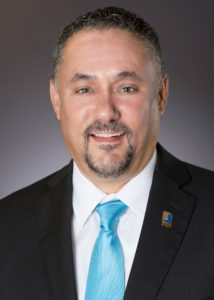 Previous to his current position, he served Goodwill Fort Worth as the Contracts Supervisor, Industrial Services Director, and Operations Director. Mark attended the University of Texas in his hometown of Arlington, Texas. He is a member of the National Rehabilitation Association and a member of Leadership Fort Worth, Leadership Class of 1999. In his free time, Mark moonlights as a professional musician. Romney joined the Goodwill Industries of Fort Worth team in July of 2015 after relocating to North Texas from Shreveport, Louisiana, where she worked at Goodwill Industries of North Louisiana. 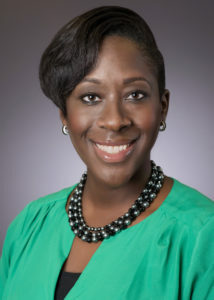 While there, she served as Chief Operating Officer, Senior Vice President of People Services, and Vice President of Workforce Development over a span of 15 years. In her current role, Romney is responsible for the organization’s career and workforce development efforts, which include our four Job Resource Centers, the North Texas Institute for Career Development, Rehabilitation Services, Veteran Services, and Homeless Services. 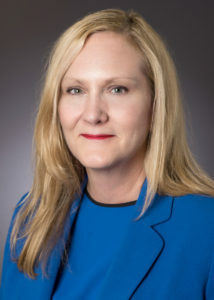 Romney grew up in Plano, Texas, and earned both her Bachelor of Science in Counseling Education and her Masters in Clinical Sociology from The University of North Texas. She was awarded the Athena Award by the Shreveport-Bossier City Chamber of Commerce in 2012 and the Metro Leadership Award by the Mayor’s Women’s Commission of Shreveport-Bossier City in both 2011 and 2013. 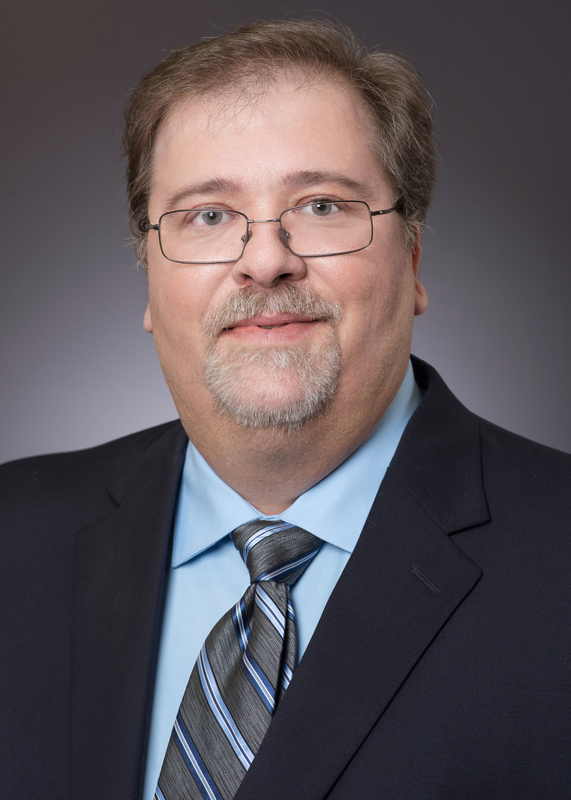 Mike Hennig has been with Goodwill Industries of Fort Worth since 1999 and has served the agency as a Technician, Network Administrator, and Director of Information Technology. Mike provides leadership, strategic planning, support, and consultation on information technology. His expertise includes implementing efficiency-increasing, cost-saving technologies. Mike’s group is responsible for providing network maintenance, facilitating software updates, and bringing innovation to Goodwill’s computer systems across 21 locations. Before joining the Goodwill team, Mike was an instructor for the United States Marine Corps after serving in the United States Navy for 12 years. Mike attended Lubbock Christian College in his hometown of Lubbock, Texas, before eventually settling in North Texas. Shay joined Goodwill Industries of Fort Worth in 2006 after working as a Retail Manager in traditional retailers for several years. Shay began her career at Goodwill Fort Worth as a Store Manager and also served the agency as Regional Retail Concept Specialist, Regional Retail Director and Director of Administration and Marketing before her current role. As Vice President of Community Engagement, Shay provides leadership and oversight for marketing, public affairs and media, community engagement, and special fund-raising activities, develops and maintains strong relationships with individuals, government officials, and the business community within the area this Agency serves, and serves as the official agency spokesperson and community liaison to media outlets promoting the mission of the Agency. Shay earned her B.F.A from Texas Wesleyan University. She is a member of Leadership Fort Worth, Leading Edge Class of 2014; the Fort Worth alumni chapter of Alpha Kappa Alpha Sorority, Inc.; and the Fort Worth alumni chapter of Sigma Alpha Iota Fraternity, Inc. She also serves on the Board of Housing Opportunities of Fort Worth and is a member of the Junior League of Fort Worth and the Fort Worth Junior Woman’s Club. Jeff has been with Goodwill Industries of Fort Worth since 2009 when he served as the Manager of Loss Prevention & Safety. 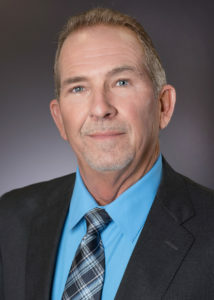 Jeff and his staff are responsible for the development of policies and procedures for the department as well as for fostering a proactive culture of safety and loss prevention company-wide. Jeff is a former member of the El Paso Police Department where he grew up. Jeff attended New Mexico University. He was elected to the National Association of Chiefs of Police in 1991. He attended the FBI Academy and trained with the United States Marine Corps and the Department of the Army. His professional highlight was when he was selected to serve on a Secret Service detail guarding President Ronald Reagan. Kimberly has been with Goodwill Industries of Fort Worth since 1998 when she joined the team as an Administrative Assistant. She quickly moved up and around the agency, serving as Facility-Based Manager, Centralized Processing Manager, Regional Retail Production Manager & Ki-Zen Specialist, and Director of Goodwill Staffing Service. Prior to her time at Goodwill, she worked for Kelly Staffing Services for 15 years. 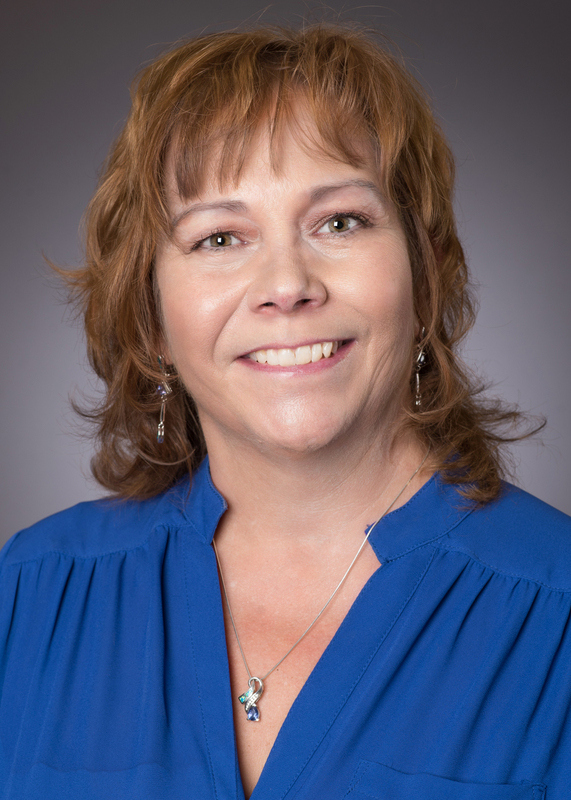 Currently, Kimberly oversees Goodwill Staffing Service; a full-service temporary employment service where she provides skilled, dependable employees to local businesses. She also supervises the staff that works with our most significantly disabled employees in our S.T.A.R.S. program. Kimberly was born in Caracas, Venezuela, and was raised in Houston, Texas. She received her Bachelor of Science in Communications from The University of Texas at Austin. Margaret joined Goodwill Fort Worth in 2018 and serves as Executive Assistant, providing support to Goodwill Fort Worth’s president & CEO. In addition, she coordinates activities and tasks related to the agencies Board of Directors and supports other senior executives. Margaret has many years of executive assistant experience with organizations including Vistra Energy, Energy Future Holdings and Oncor. She spends her free time volunteering within the children’s ministry at her church and with her family’s e-commerce food business for deliveries, tradeshows and festivals. Margaret holds a Bachelor of Science degree in Fashion Merchandising from Texas A&M – Commerce.